Yes, some very exciting news. 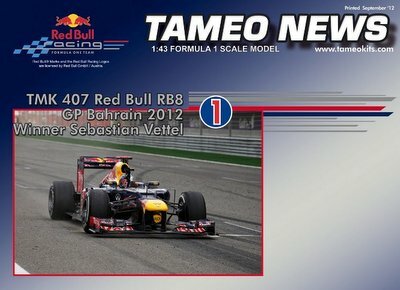 Any chance of a Kamimura RB8 ?? The 72D is a fantastic little kit. I received both versions direct from MFH at the end of last week. 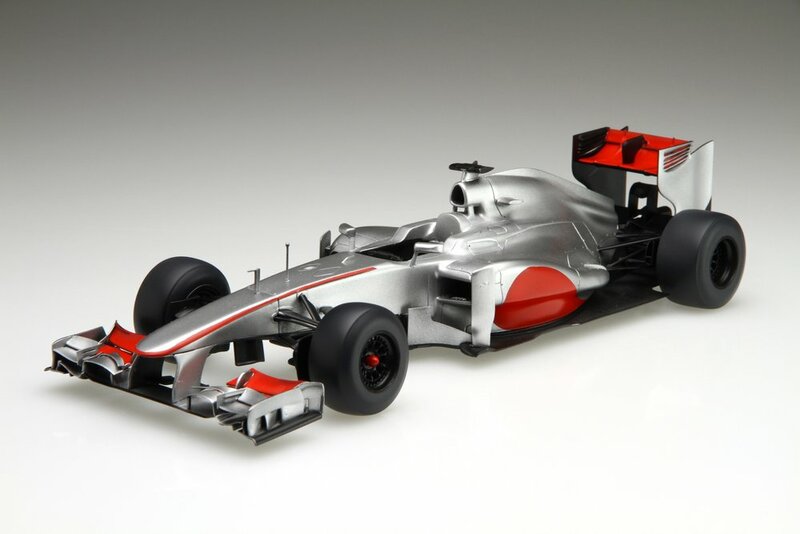 A Tamiya RB6 would be amazing. I continue to dream!! I miss Akihiro builds and detailed pdf's... Maybe this one, F2012 or Lotus this year friend?